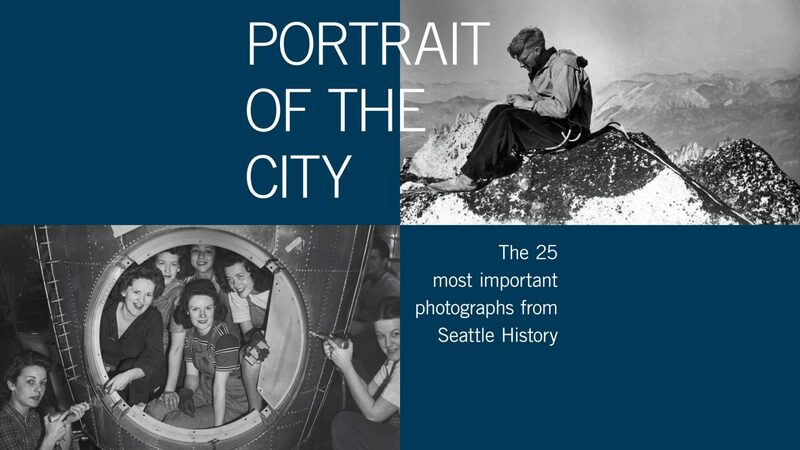 From Edward Curtis to Instagram, Leonard Garfield, Museum of History & Industry Executive Director reveals the 25 most important photographs from throughout Seattle’s history and the incredible stories behind the lens. This special event will take place at Hotel Theodore. MOHAI and Hotel Theodore have teamed up for a travel and cultural collaboration that pays tribute to Seattle’s pioneering spirit. Photographs, patent drawings, and artifacts from MOHAI’s collection are currently on view at the hotel. All tickets include one drink ticket with purchase.